If making an environmentally conscious decision about your new carpet or flooring is important to you, then visit our showroom. To us, sustainability means being able to supply generations to come. If making an environmentally conscious decision about your new carpet or flooring is important to you, then visit our showroom and we'll go over the many options available. Pure wool carpet is naturally anti-static, resilient and stain resistant. Sisal and wool are hot trends in carpet which add timeless value to your space. Carpet tiles are made of recycled materials and offer endless design options. Carpet tiles are easy to install perfect as flooring for basements, home offices and living rooms. Bamboo is a grass that grows faster than trees and is earth friendly. Bamboo floors are ideal for allergy sufferers as they do not promote dust or harbor dust mites. 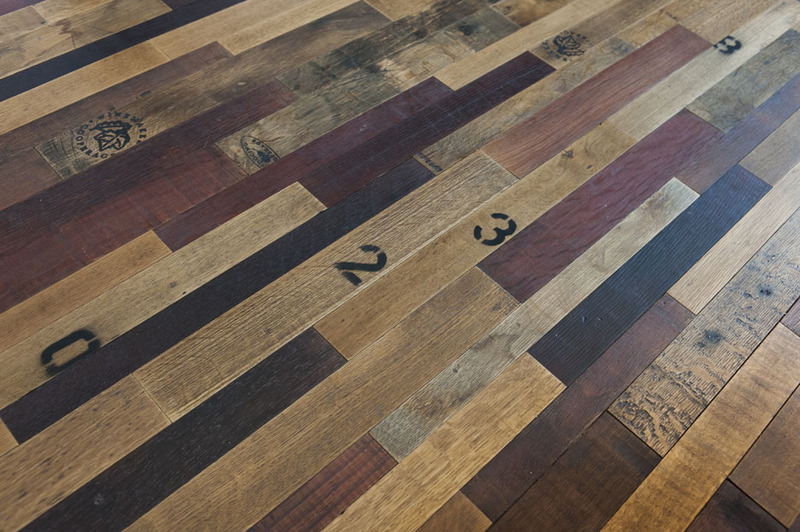 This flooring material is an inexpensive alternative to hardwood flooring usually costing 25% to 50% less than hardwood. Bamboo flooring is more durable than many types of hardwood flooring. 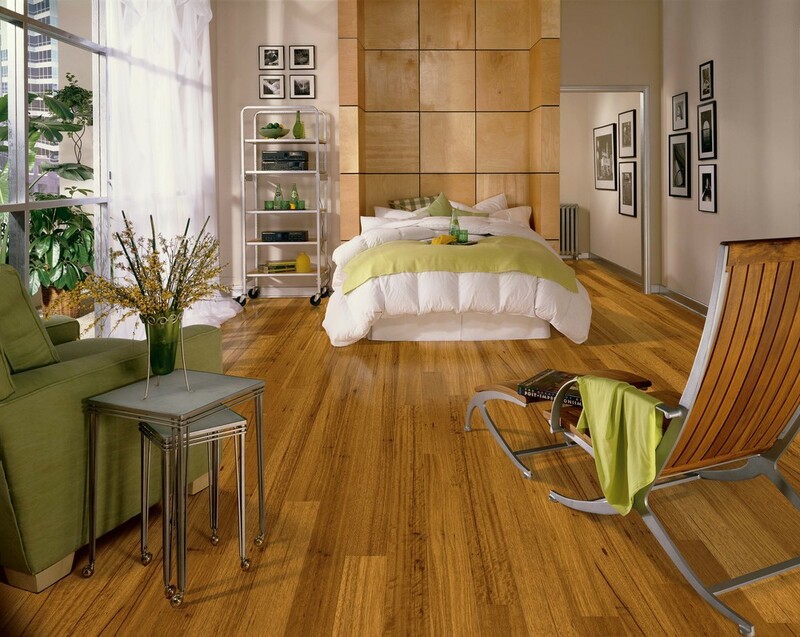 Bamboo flooring provides and attractive and traditional flooring option that looks great in any room. Cork flooring is stain resistant and reliable. 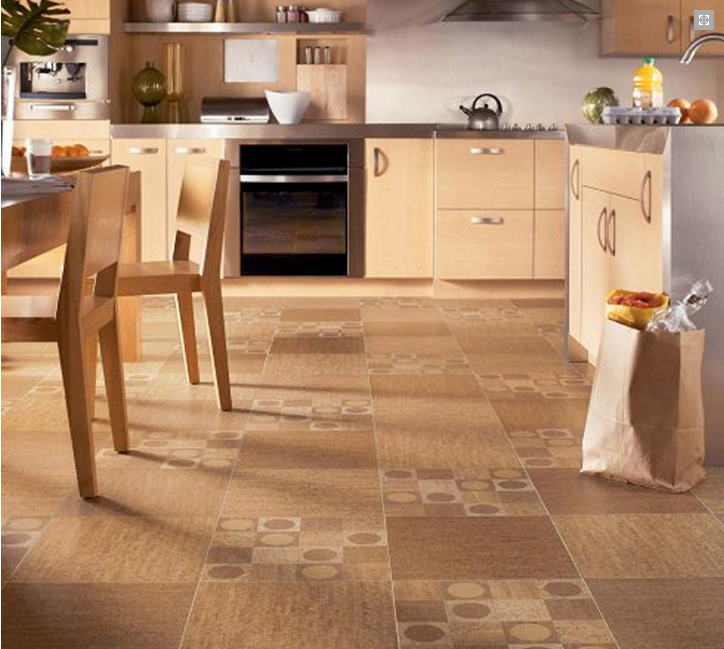 Cork flooring is good for areas where heavy traffic can wear down your floor. Cork comes in a variety of texture, patterns and colors. It is warm and soft to stand on. Cork is mold, mildew and fire resistant. Cork is a natural insulator so it quiets a room while lowering its energy bills. Cork flooring is made from either cork oak trees or the waste of the cork wine stopper. The cork oak tree is not destroyed and then replanted but rather the bark is trimmed from the tree every 9 years, leaving the tree and the forest undamaged. Linoleum is an all natural alternative to vinyl, it is extremely durable, withstands heavy traffic and lasts a long time. The color and pattern choices are endless. Linoleum is also pet friendly, easy to clean and allergen free. Natural linoleum, made by Forbo's Marmoleum, is made of linseed oil and pine resin. It comes in sheets, floating lock sections and tiles. It does not get cold, making it comfortable to walk on. The flooring is anti-static and does not produce allergens, making it suitable for hospitals and medical offices. Marmoleum is the first floor certified by the Asthma and Allergy Foundation of America as asthma and allergy friendly. Made from recycled materials rubber comes in rolls, mats or tiles. Great waterproof flooring option that has a comfortable cushion feel. Rubber flooring is a great choice for workout areas. A knowledgeable, dedicated sales person will manage your project orders from start to finish, ensuring all parties involved are 100% satisfied. 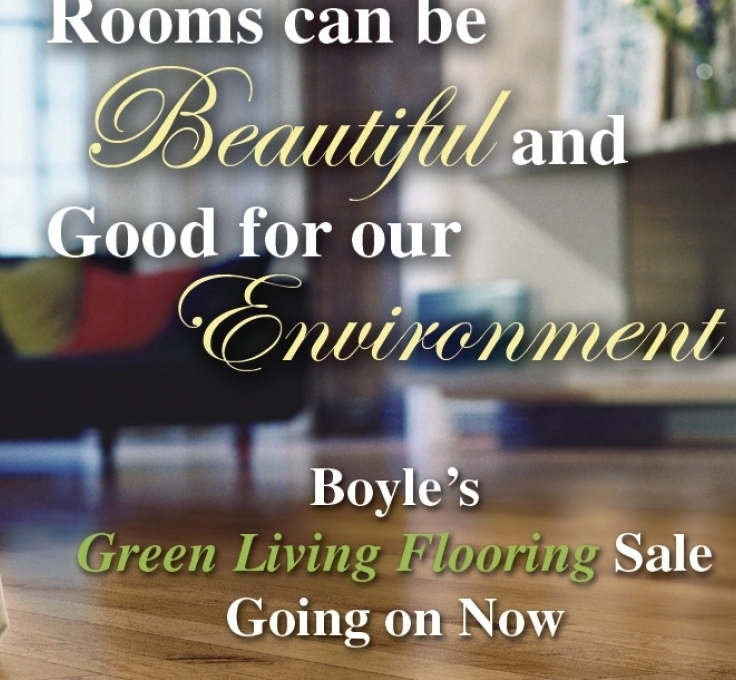 At Boyles' Our Personal Service Makes The Difference.